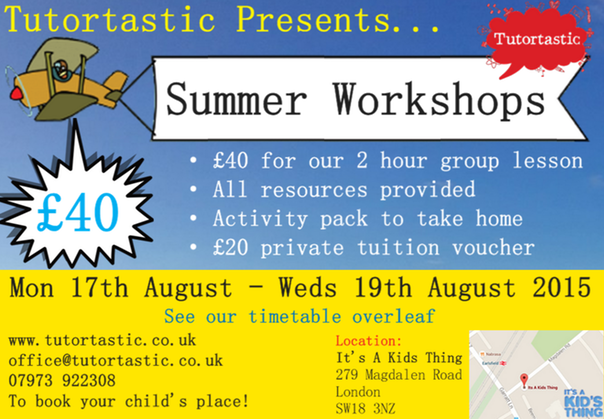 “I highly recommend�Tutortastic�to Local Mums.�Lucy has been tutoring my daughter for almost three years now and we are very pleased with her progress and results. With Lucy's help, my daughter has gained an understanding in maths that was lacking before and this has given her a massive boost in confidence. Lucy has an extremely calm and patient manner and my daughter responds well to her methods.�My daughter adores Lucy and this means that she wants to work hard in order to get the results.�With Lucy's tutoring and hands on approach, my daughter was offered places at all of her secondary choice schools." 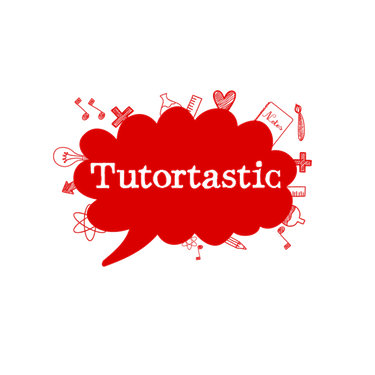 Tutortastic provides excellent education in all areas of the curriculum including instrumental tuition and languages. 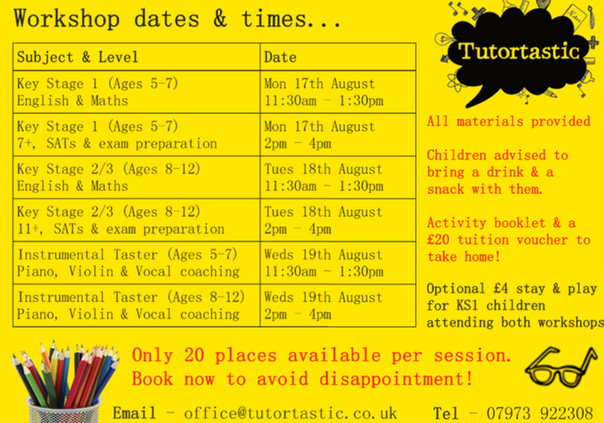 Our tutors assess your child's needs and work with them to gain confidence and help them achieve their full potential. 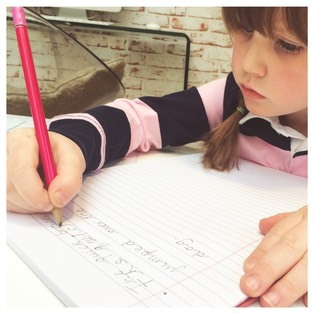 Whether your child is preparing for an exam or just needs a helping hand at school, our tutors can tailor bespoke lessons and will visit your home at a time to suit you. Visit our website to download free past papers, view our prices and meet some of our excellent tutors. Our success stories including children gaining places at top London Grammar schools such as Wimbledon Girls, Whitgift, Tiffin and JAGS.